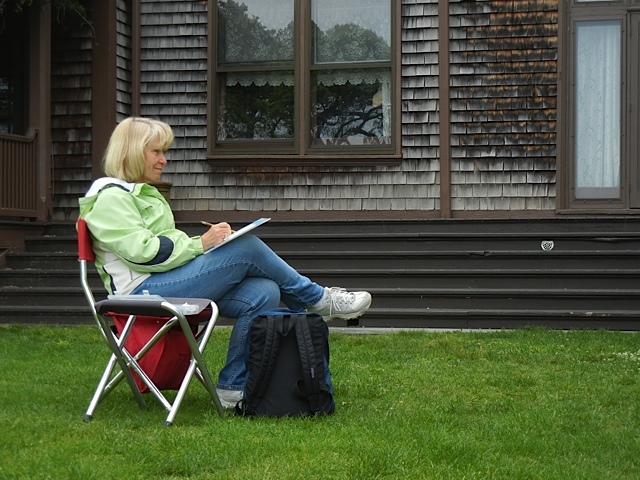 PALS 2012 Plein Air Season has begun! 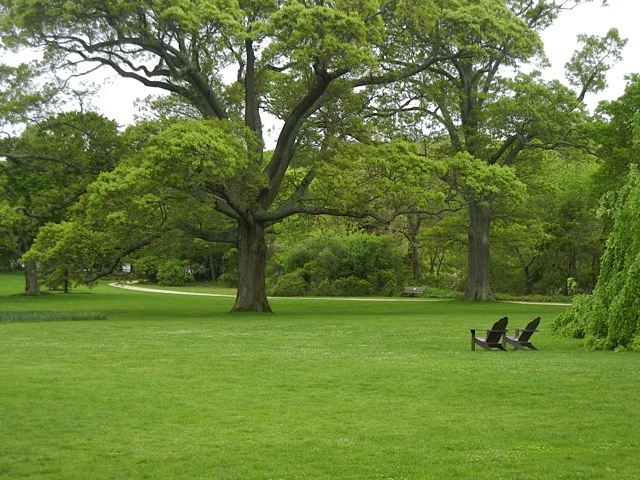 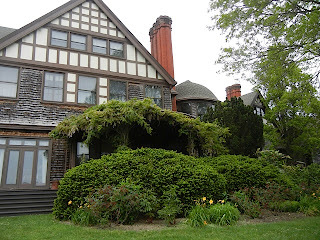 Bayard Cutting Arboretum Tuesday May 15th! The stormy skies and cool air was not enough to keep some PALS away! The lure of the paint brush and a beautiful location was stronger than the crisp air! Not to mention the hot tea and delicious lunch at the cafe afterwards!